"Such a picture conveys a useful moral; It shows the blank horror and reality of war, in opposition to its pagaentry. Here are the dreadful details! 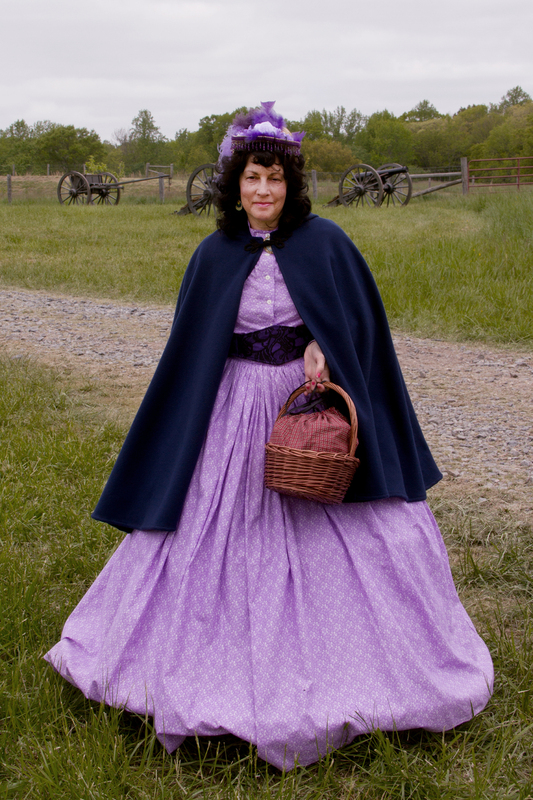 Let them aid in preventing such another calamity falling upon the nation"
There are over 50,000 registered Civil War reenactors in America today. On weekends all across America these men, women, and families romanticize the most horrifying war in American history; a war that brutally divided our country and claimed over 600,000 American lives. 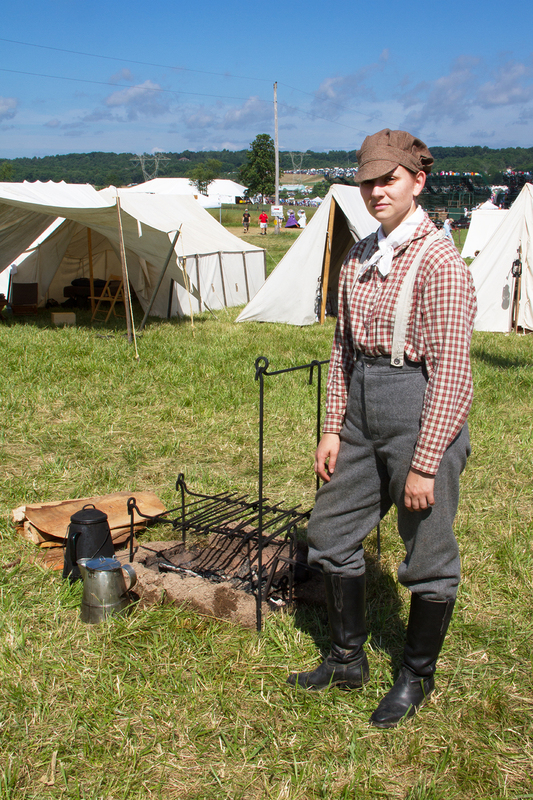 It was a war that was fought over a man's right to own other men, women, and children, but the history presented at reenactment events focuses on state rights, battle plans, uniforms, and weaponry. 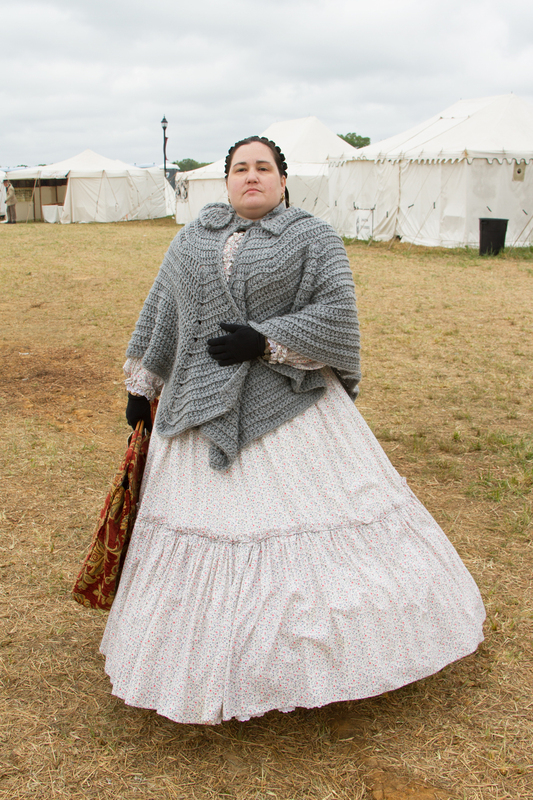 There is very little discussion of slavery at Civil War reenactments and very few African-American reenactors. 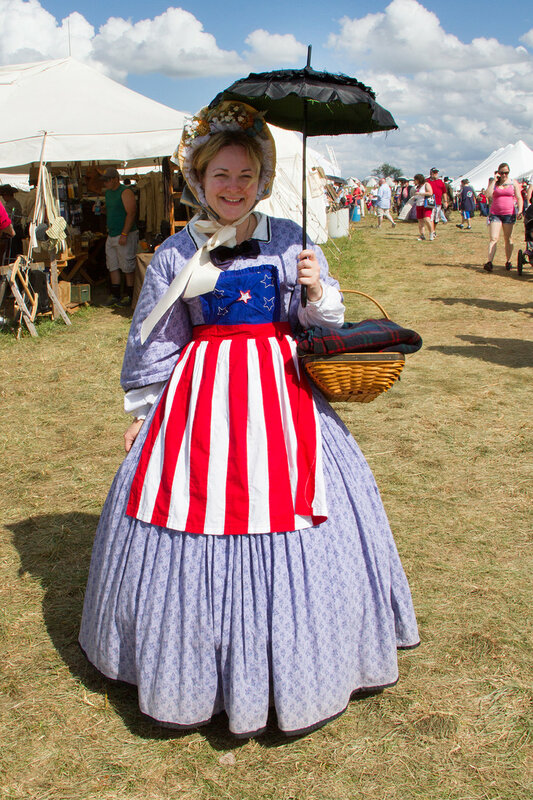 The reenactors regard themselves as Living History Educators, but what version of history are they teaching? 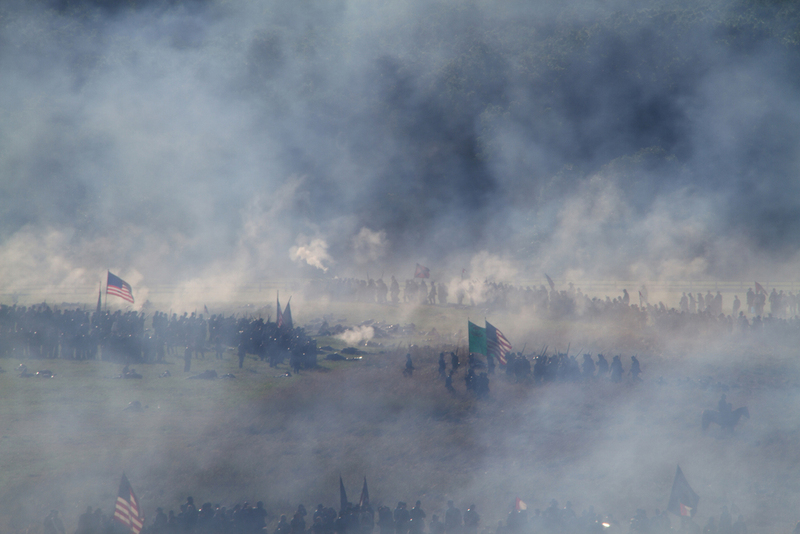 The photographic documents from the Civil War have been proven false, seen by historians as reenactments themselves. Bodies were moved and shots were set up. 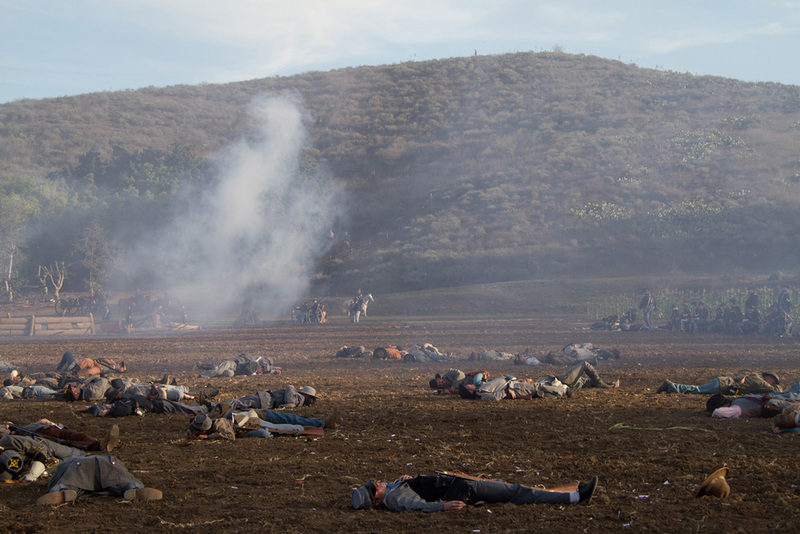 At reenactments I watch men and women recreate these famous scenes from our history books and present them as culminating points in the theater of war. 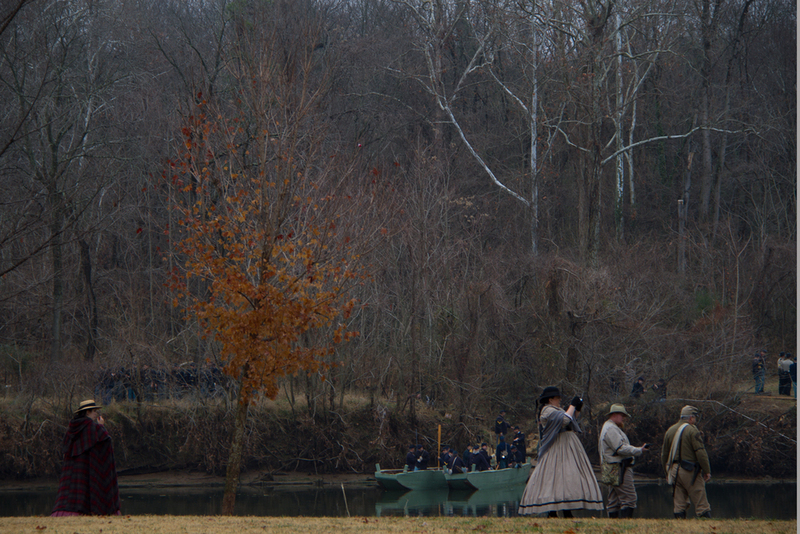 In my photographs I am documenting a reenactment of a reenactment which serves as an historical document. Timothy O'Sullivan and Alexander Gardner, often working for the Matthew Brady Studio, created iconic images that became symbols for the cause, fusing together the cause and the event in our collective history. The images from Gardner's Photographic Sketch Book of the War are reproduced in every American History textbook, but how those images are taught, state by state, is entirely different. American Anthem is the title of the most widely used high school level American History textbook in America today. 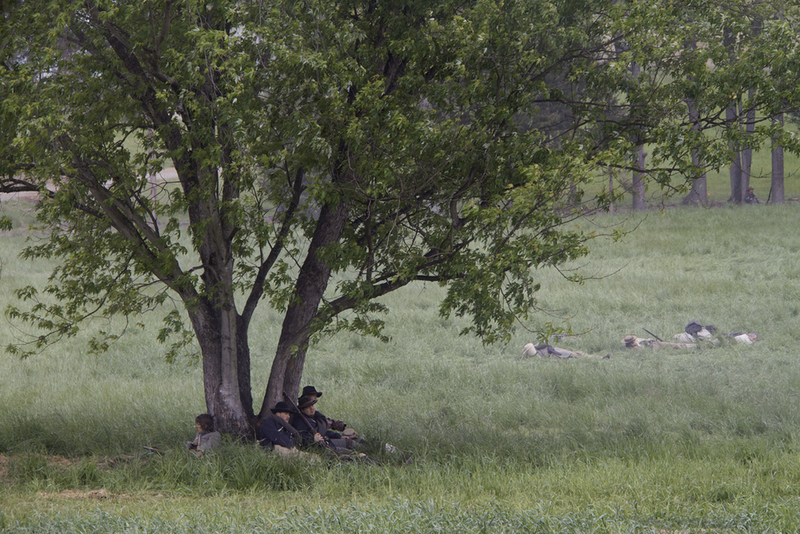 The reenactor has learned how to die and bloat from these images and they recreate the false document again and again, romanticizing the role of the hero soldier and validating their version of history. This keeps the mythic war alive and creates a culture that romanticizes the revisioned history of long dead world. I am a southerner and my ancestors fought in the Civil War. I grew up hearing the stories of silver being buried under trees and aunties taking in prisoners of war. I was taught the Southern viewpoint. 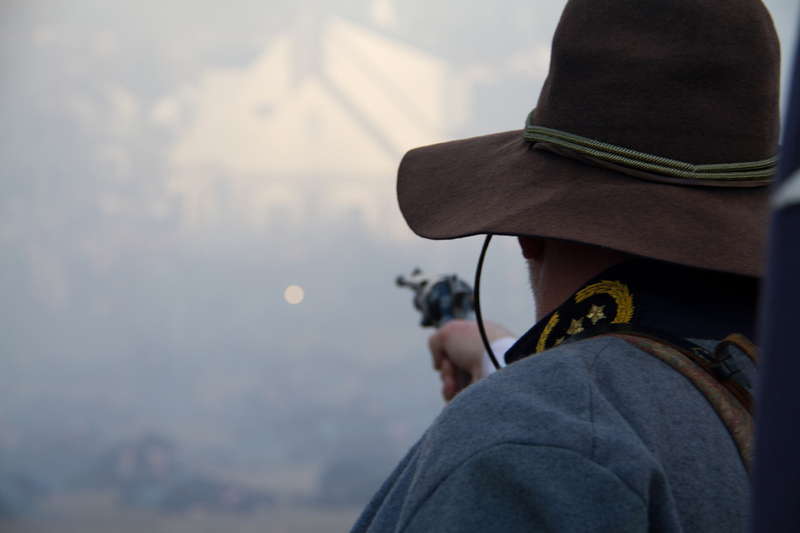 The loss of that war is still an open wound for the defeated south, and some believe this last 150 years was just a pause between fighting seasons. In Georgia, members of the Sons of the Confederacy wear “Occupied Georgia” patches on their jackets. 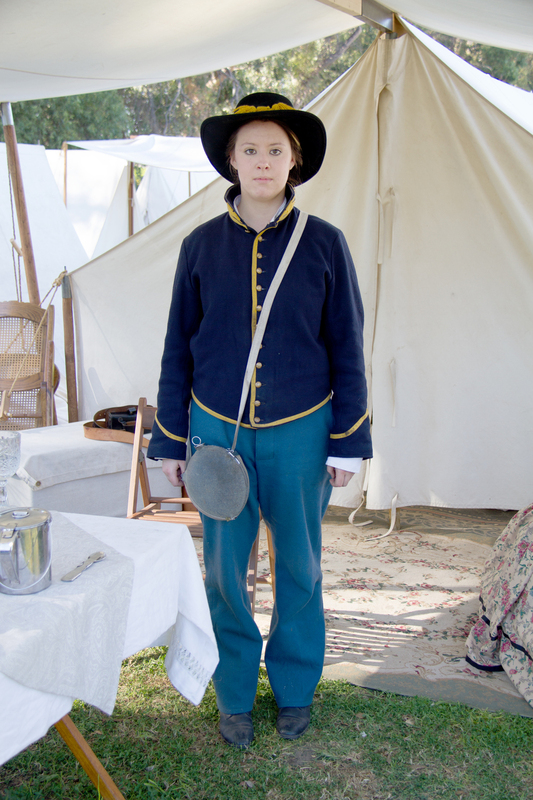 For the duration of the 150th Sesquicentennial of the Civil War (2011-2015) I traveled to all of the major reenactments and battlefields, documenting the spectacle and the roles of the participants. My images compare the original documents with the reenactments, exploring the history of idealized, revisionist histories in art, and looking at an America that is divided again, but this time in a Cold Civil War.